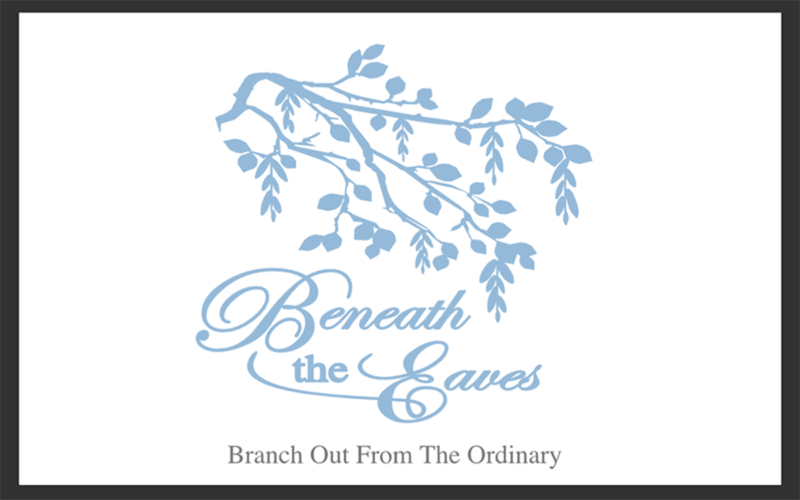 Beneath the Eaves formerly Wagonwifedesigns: Has it really been so long? It seems that we are finally getting settled. We could not have in a million years believed it would taken so long. We have had to paint, repair, or deep clean areas before we could unpack. I still do not have a permanent place for my sewing machines or fabric. Oh the withdrawal that brings - no real creativity. I found unexpected inspiration this morning to get started again. I walked with my husband to the corner store to purchase a paper. The owner mentioned there was an estate sale two doors down.There were so many beautiful things, but I was drawn to scraps bundled at 1 dollar each. Yes scraps, but they hold the inspiration needed to start digging out my threads and fabrics and just begin. My hands can not wait to get started stitching intricate patterns and beautiful motifs. It is the challenge of digging through the boxes to has held me back. We have moved them so many times and are fatigued just looking at them. Sometimes it is the first steps that seem the hardest. I recall the many beautiful things you have created from what so many would have called scraps. I have no doubt you will make many beautiful things from your new bundle of "scraps"! ---"Love"
I come here Sister, to this little blog of yours, to find creative inspiration, even though I never learned how to sew. You give me inspiration of another kind, all these little gems, metaphors that get my writer's brain a flutter. Bits and scraps. The things we collect along the way. Somebody else might think it junk or overlook it, but not us. This is how we create a beautiful life, with what we have, and turn all of that heap into something pleasing and lovely. This is how you make a life that is meaningful and extraordinary, by finding magic in humble places, and doing everything with love and gratitude.